Followed by a Q&A with the filmmakers Raquel Cepeda and Henry Chalfant. The People's Screening of Some Girls, a documentary by Raquel Cepedaand Henry Chalfant. 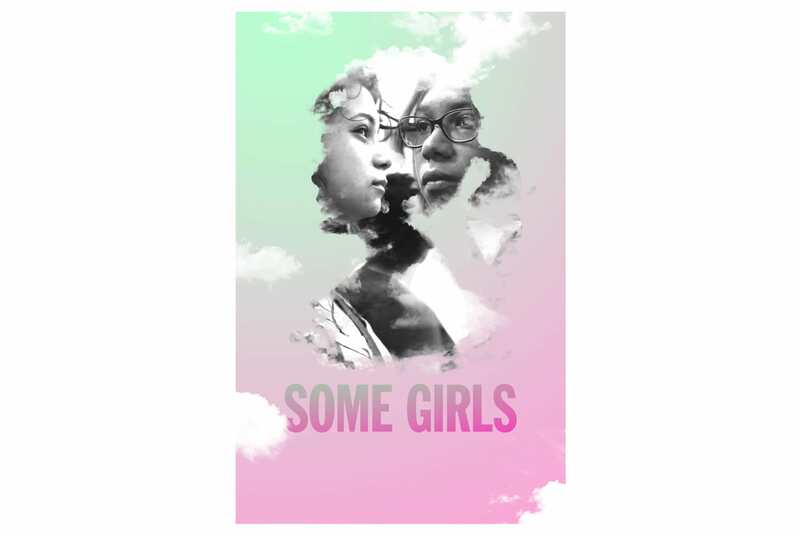 Some Girls is a feature documentary following a group of troubled Latina teens from a Bronx-based suicide prevention program who are transformed by an exploration of their roots via the use of ancestral DNA testing, followed by a trip to the seat of the Americas. On that journey to the modern-day Dominican Republic, the white supremacist narratives about American history they've been taught are challenged, leaving them free to reconstruct their own respective identities. What does it really mean to be American? And, more importantly, what does that look like?